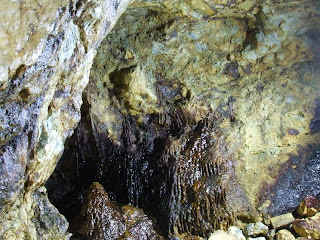 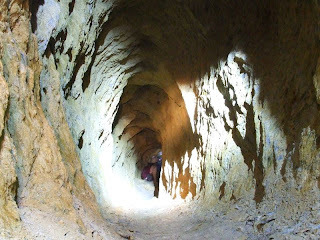 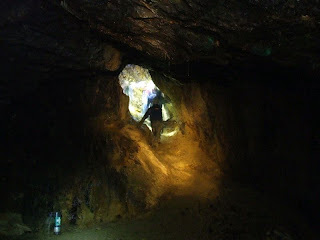 The copper mine at Parys Mountain at Almwch on the Isle of Anglesey had its hey day in the 18th and 19th centuries and was aparently the largest in the world in the 1780s. 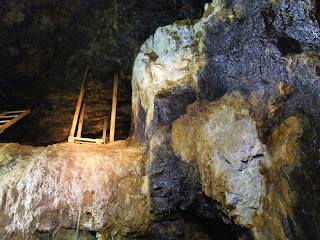 Recent arceological surveys have found evidence of mining on the moutain dating back to the Bronze Age. 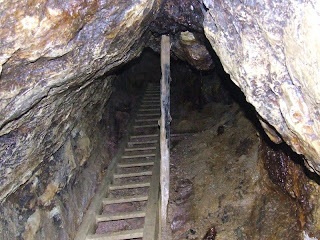 The ore has been mined out on a number of levels and ladders allow descent to the lower parts. 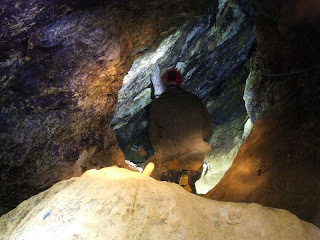 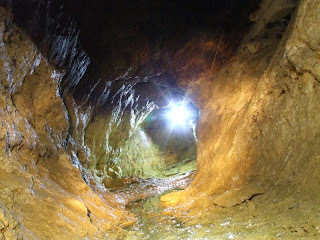 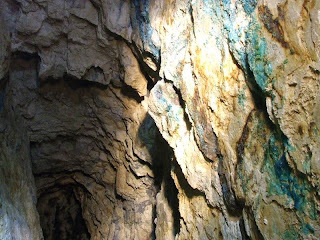 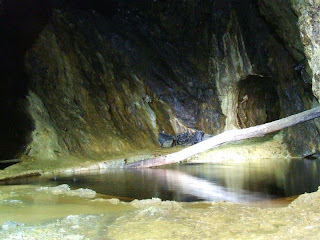 Although very muddy, and damp, large parts of the mine can be explored and access is controlled by the Parys Mountain Underground Group.